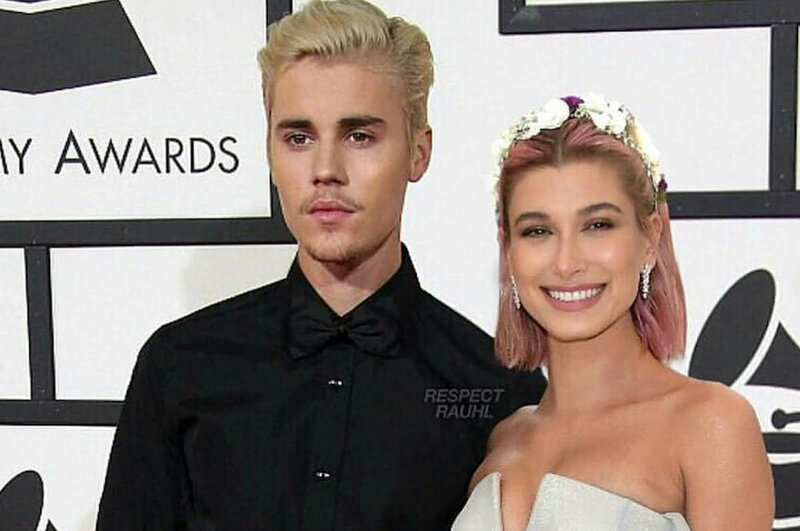 Justin Bieber and Hailey Baldwin are expecting their first child, turns out to be April Fools prank. The pop singer posted a sonogram on his Instagram page on Monday and everyone thought that it was an April Fools joke, but then he posted a photo of Hailey Baldwin at the doctors office which pretty much confirmed that he is about to be a father. 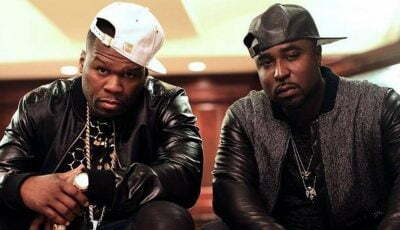 “If U thought it was April fools,” Bieber wrote. The congratulations from his peers and fans are already pouring in and it’s safe to say that the Canadian singer is going to be a father. Ty Dolla $ign was one of the first celebrities to comment on the post. “Congrats my brudah,” Ty wrote.